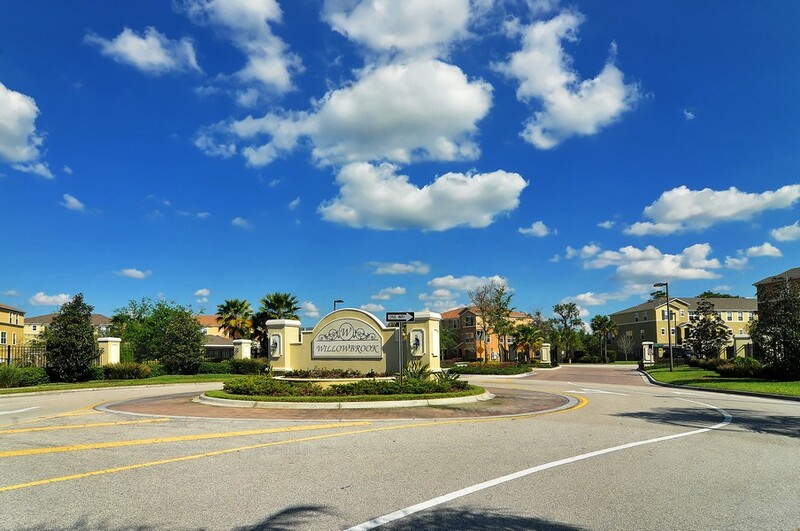 Located in the Lakewood Ranch school district, Willowbrook allows families the chance to send their kids to some of the best schools in the state. With numerous schools from all levels being awarded for excellence in education, Willowbrook students can take full advantage of the many amenities offered by the educational system. College-prep classes in a variety of subjects are offered, as are numerous activities in sports and other areas. Read more about Willowbrook. 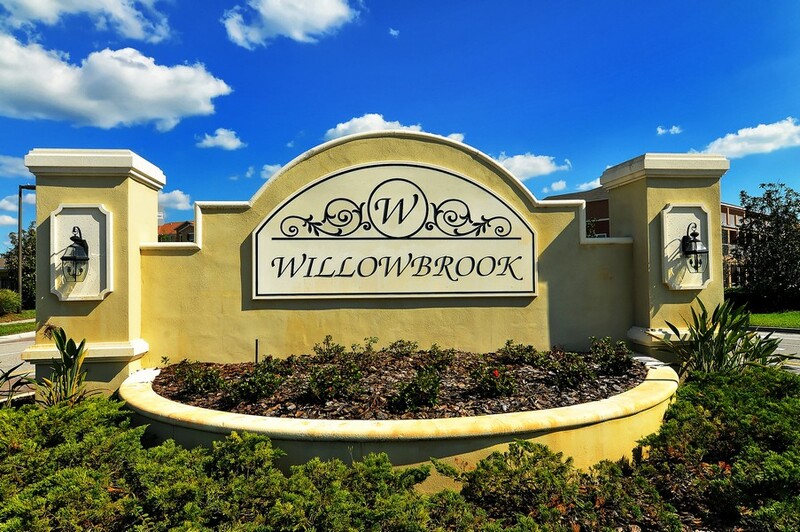 As one of Lakewood Ranch's more affordable communities, Willowbrook has everyone talking. Whether it's the open floor plan or the new and stylish appliances, Willowbrook condos are some of the most desirable in this award winning planned community. 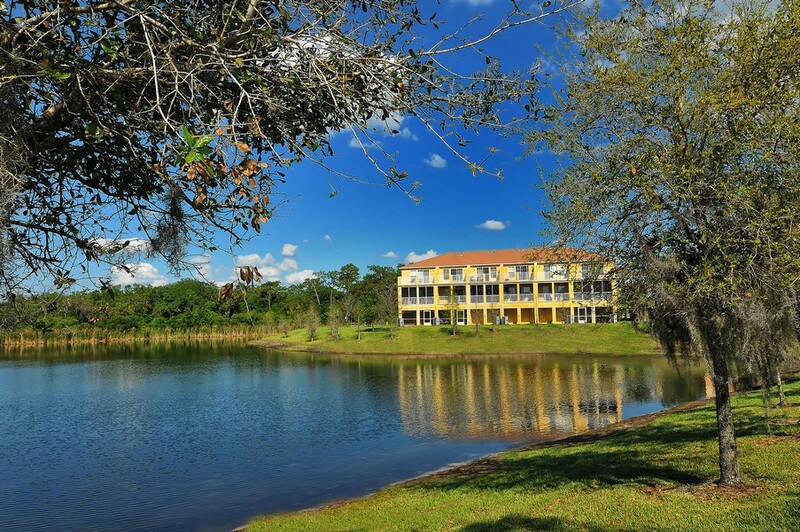 A gated community that emphasizes friendships and family, it overlooks plenty of beautiful Florida scenery and wildlife. 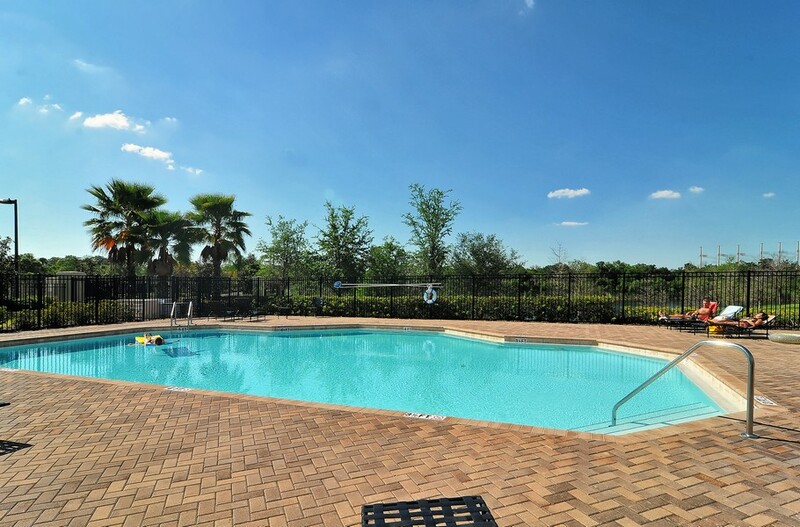 Whether it's a family looking for a great place to call home or a retired couple who wants to live in luxury, Willowbrook is able to offer all this and much more. Located in the Lakewood Ranch school district, Willowbrook allows families the chance to send their kids to some of the best schools in the state. With numerous schools from all levels being awarded for excellence in education, Willowbrook students can take full advantage of the many amenities offered by the educational system. College-prep classes in a variety of subjects are offered, as are numerous activities in sports and other areas. When it comes to real estate, Willowbrook is viewed by many as being some of the most desirable and valued properties on the market. Granite countertops, private balconies, patios, and more are all part of the Willowbrook package, letting residents experience the best of everything. As an added bonus, the open floor plans are designed to accommodate any resident, letting both younger and older residents experience efficient yet luxurious living in a setting that simply must be seen to be believed. 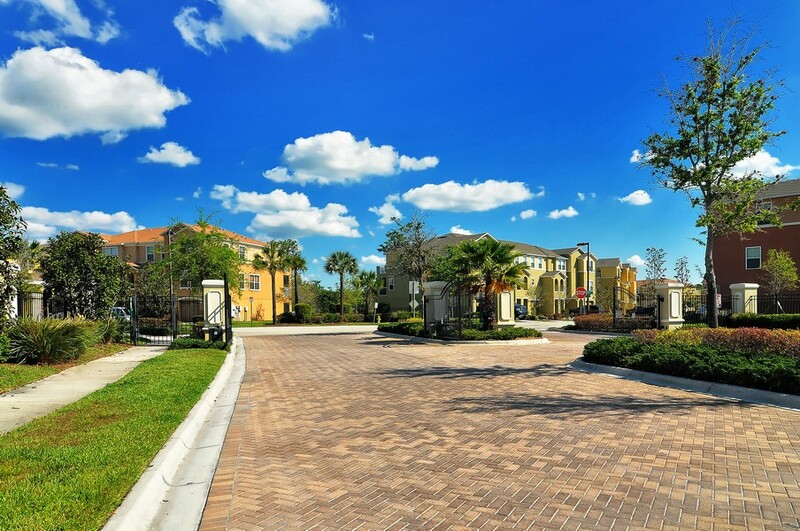 As with other communities in Lakewood Ranch, Willowbrook is located near many entertainment and shopping options. A short drive to Sarasota allows residents the chance to shop many local businesses that have a unique flavor all their own, as well as dine at some of the state's most exclusive restaurants. No matter what Willowbrook residents want or need, they can find it available to them on a daily basis. When it comes to recreation, residents can choose to enjoy numerous parks located nearby, where they can take a leisurely stroll or even ride their bikes. 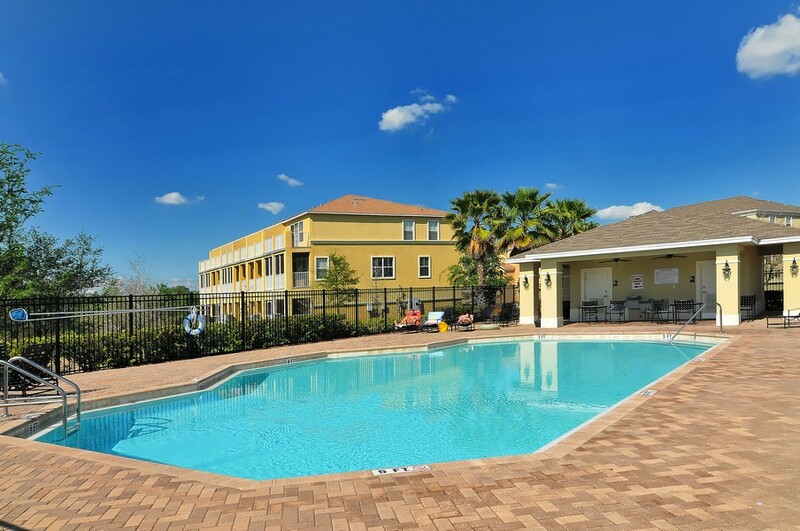 If living the good life is what you desire, then there's no better place to do so than Willowbrook.